Cobra has raised the sunken island of Atlantis. They are using it as a base to control a space-based weapon and train a nearly indestructible army. You must direct the elite forces of G.I. Joe through the base and halt Cobra's plans. 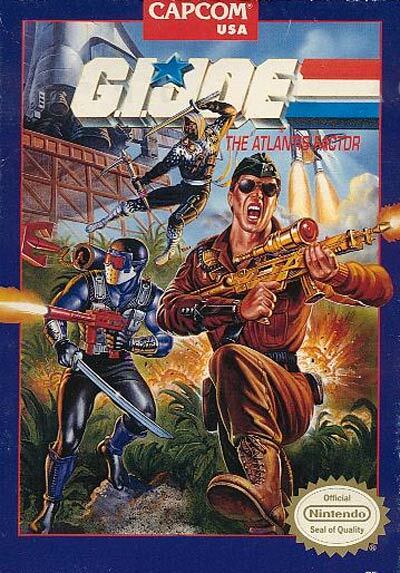 Along, the way, you will have to battle a variety of soldiers, gunships, laser orbs, and birds of prey. To succeed in the final battle against Cobra Commander, you will need to find all of the allies hidden throughout the levels. Fight for world dominance!